Intraocular injections are commonly used to treat retinal diseases such as diabetic retinopathy, macular degeneration and retinal vein occlusion. These diseases often cause blindness and should be treated as early and as thoroughly as possible. FDA-approved medications such as Lucentis, Avastin or Macugen are injected directly into the eye to help patients maintain their baseline vision and keep vision loss at a minimum. Many patients often see an improvement in their vision from these injections as well. This procedure is performed in your doctor’s office and requires only a local anesthetic. Before the medication is injected, the eye is numbed with anesthetic eye drops to help minimize discomfort. The eye is then cleaned with an antiseptic solution and held open with a wire speculum. The medication is then injected directly into the eye. Intraocular injections are usually administered once a month to maintain eye health in patients with degenerative eye diseases. 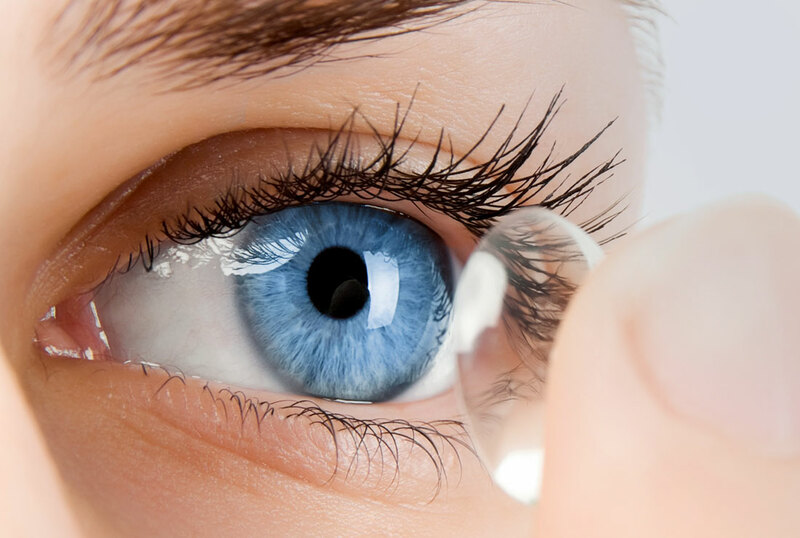 Artificial lenses (IOLs) are implanted in the eye to replace natural lenses for patients with cataracts, presbyopia or severe refractive errors. Until recently, IOLs were only available to correct distance vision. These monofocal lenses helped improve distance vision after cataract surgery, but patients still needed glasses or contact lenses for near vision activities like reading and playing cards. Now, advancements in technology have produced multifocal IOLs that allow patients to see clearly at all distances — near, far and many distances in between. Multifocal IOLs such as ReSTOR®, ReZoom™ and Crystalens™ preserve distance vision and correct presbyopia so cataract surgery patients — and patients seeking treatment for presbyopia alone — can enjoy clear sight without relying on glasses.